When you participate in our panel, your privacy is guaranteed at all times. All information that you provide will be treated by us in strict confidence. Your personal data is secure and is only used for research purposes. The research in the Leiden University Panel will be conducted in accordance with the Code of Conduct for Research and Statistics (Gedragscode voor onderzoek en statistiek). Using the code ensures compliance with the requirements of the Dutch Personal Data Protection Act (Wet bescherming persoonsgegevens, Wbp). 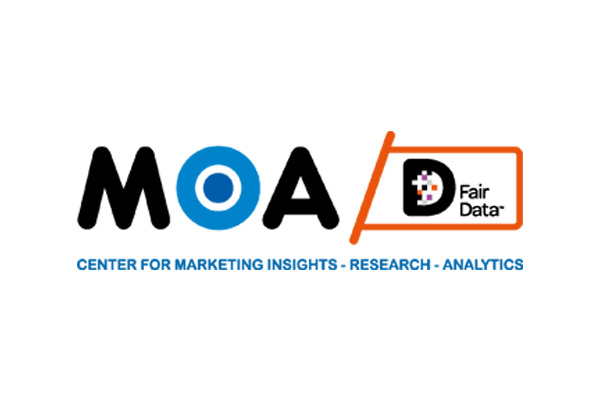 The Dutch Data Protection Authority (de Autoriteit Persoonsgegevens (AP) has officially issued a statement of approval on the Code of Conduct for Research and Statistics. Basically, this means that we only use your data for the research conducted by the Leiden University Panel. We will never use your data to sell you anything, or send you anything unsolicited. Your data will never be given to third parties. It will be processed anonymously and reported to our clients. The Leiden University Panel is not trying to sell or recommend anything.  The Leiden University Panel handles all your data confidentially, and will not use it for marketing purposes or transfer it to third parties. 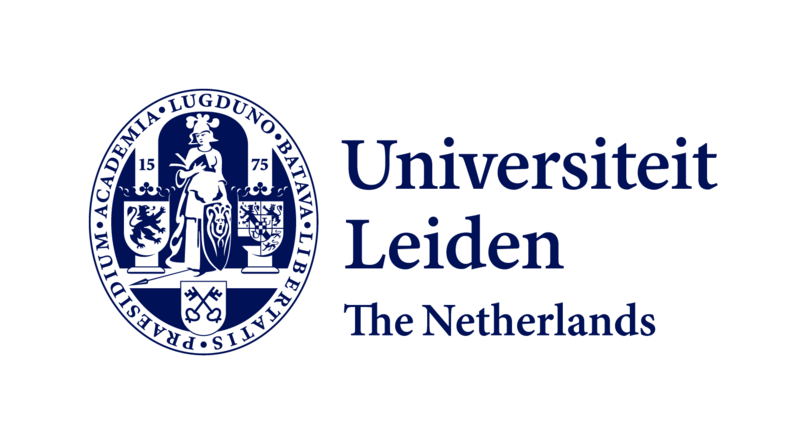 The Leiden University Panel is being managed by Ruigrok NetPanel, a market research firm. 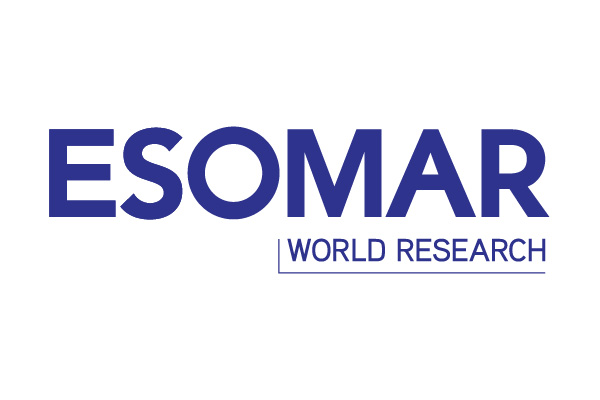 Ruigrok NetPanel is affiliated with the Market Research Association (MarktOnderzoekAssociatie - MOA) and ESOMAR. Ruigrok NetPanel is also a member of the Research Certification Group (Research Keurmerkgroep) and is ISO certified (ISO 20252 and ISO 26362 for access panels). Ruigrok NetPanel is a member of the MOA, so when it conducts market research it respects the international code for market research drawn up by the European Association for Market Research ESOMAR in collaboration with the International Chamber of Commerce (ICC), and the Code of Conduct concerning privacy protection. The mutual rights and responsibilities of researchers and clients. Your personal data will only be used for research purposes and will be treated in strict confidence by our employees and the research agency engaged. Any data that you provide to us in the context of research will always be processed anonymously. The data are never used or considered at the level of the individual. Moreover, your answers will always be disconnected from your contact details (e-mail address). Your contact details (e-mail address) will never be used for commercial purposes or passed on to third parties. We will only ever use your email address to invite you to a study or to communicate with you about it. The personal data (age, gender, education, etc.) that you have provided to us are used to invite specific panel lists for a study; for example, members who have children or members with a different level of education. The information is also used to interpret the research results. You may ask us to destroy or delete all or some of your answers at any time during or after a study. If reasonably and practically possible, we will honour your request. On the website of Ruigrok NetPanel you will find our Privacy Statement. Your personal data are stored in a database. The server on which this database is hosted is protected against hacking by firewalls, authentication and encryption. You can view your personal data and, if necessary, correct them on your own personal page. This page is only accessible to you through a secure connection to the internet. Other panel lists cannot access your data! To log in to your personal page, you must enter your own login name and password. The web application used for research purposes is also protected by authentication (login name and password). As a result, your answers are not accessible to other panel members. The surveys are carried out at the request of the panel owner. Your data will only be used for studies in which you have been invited to participate on behalf of the panel owner. The software used has security settings which ensure that information is not lost, misused or altered. Only authorised personnel have access to your data, which they only use for analysis and quality control purposes.